If the adolescent brain is still developing up until a person’s early twenties there are studies and research to indicate that cannabis use and specifically more frequent use can cause negative effects on the teen’s growing brain. However, while the adolescent brain is still in development, there are other important factors that could affect mental health, as all teenagers aren’t built the exact same way. Additional factors that may affect or exasperate certain conditions may have a relation to family history. While condition like schizophrenia may have a genetic or family history component, many teens are prone to other illnesses such as depression, and using drugs during these times may make addiction to cannabis strong. 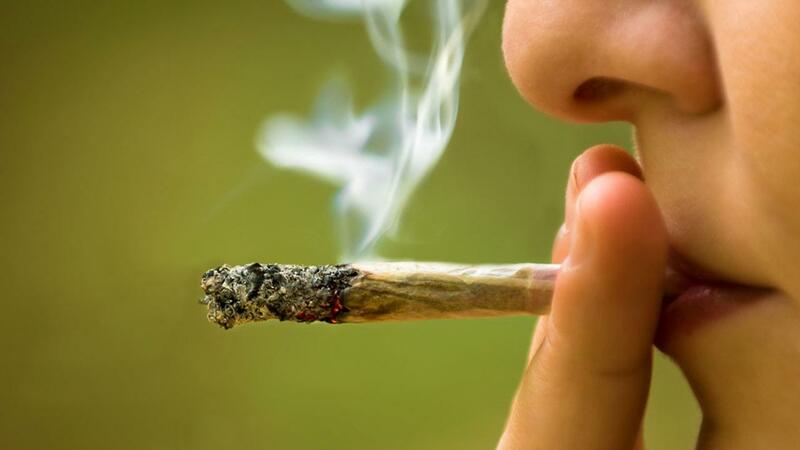 While the argument can be made that if there is no predetermined genetic disposition to mental illness, the risk is lower, Psychology Today reports that regular marijuana users also affect basic brain function. While the verdict is still out on conclusive evidence towards teens, the research is strong enough to discourage daily, or frequent use of cannabis in teens, especially in the younger demographic that have many more years of brain development ahead of them.